Pet grooming services, custom birthday cakes, limited edition EZ-link cards ... If you can think it, you'll probably find someone selling it on Carousell. 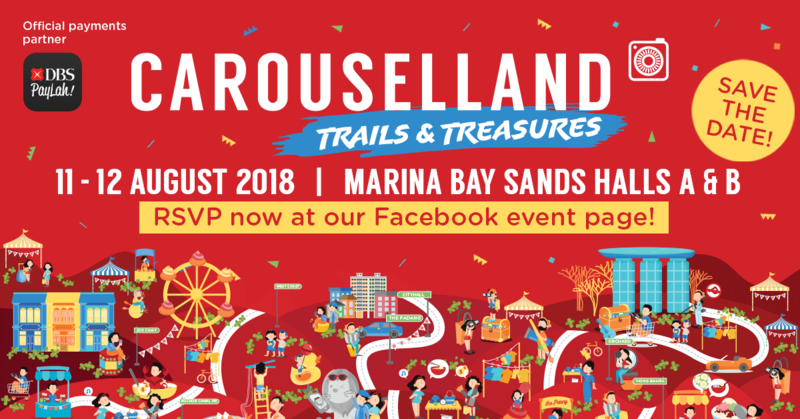 This 11th-12th August, the makers of our favourite online marketplace are bringing us the best of Carousell in the flesh at its annual flagship event: Carouselland 2018: Trails & Treasures. 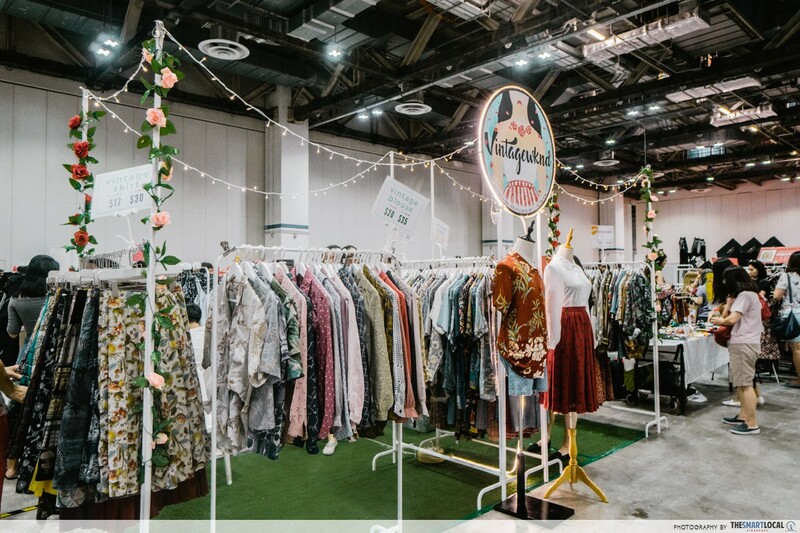 Discover treasures from over 400 specially curated booths selling everything under the sun from brand new and pre-loved fashion and retro collectables to local bazaar treats and even fragrance subscription boxes. 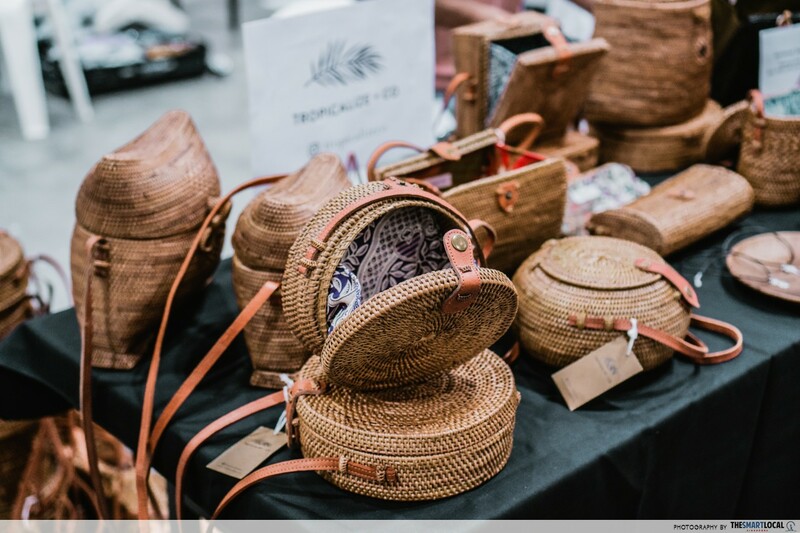 Keep an eye out for hand-crafted items such as hand-pressed natural flower phone cases and clutches from @flonecase, customised saffiano leather accessories from @theimprint.sg. 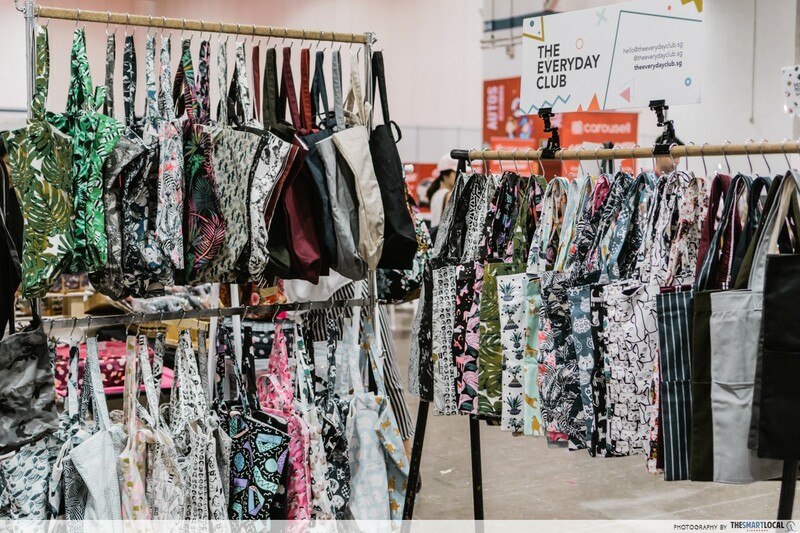 and handmade tote bags from @theeverydayclub.sg. 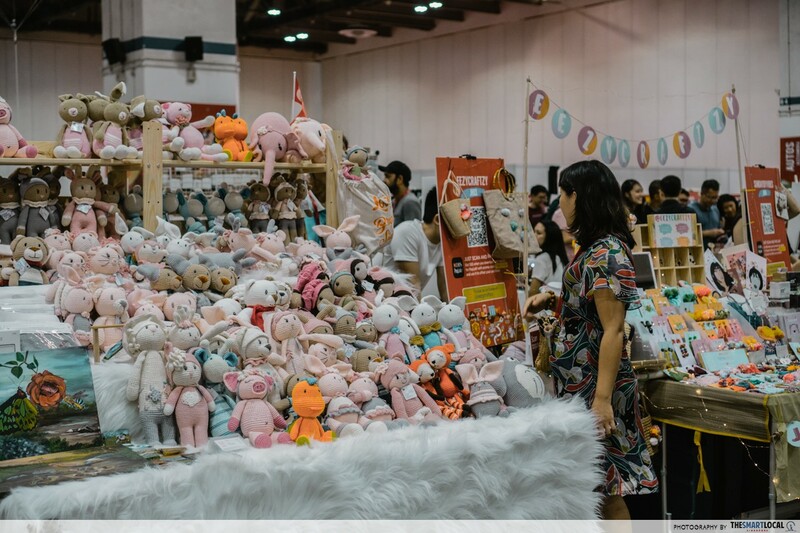 And that’s not all, some of the most unique sellers from Malaysia, Taiwan, Indonesia, Philippines and Hong Kong will also be making a guest appearance for you to score finds from all over the region. 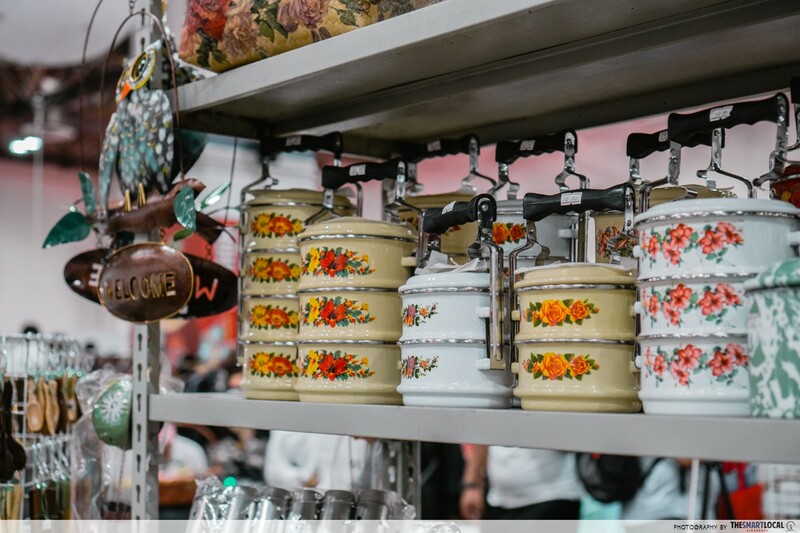 Add a new hobby to your skill repertoire with one of the many workshops run by local makers. Choose from a leather crafting, brush script lettering and watercolouring class amongst many others. 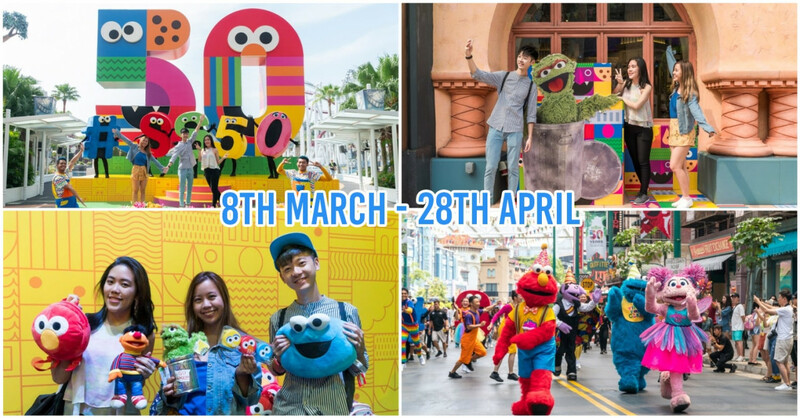 Prices range from $59-85 per pax and spots are limited, so reserve your spaces here. Hot on the heels of National Day, Carouselland's local segment is also all about #LocalPride. 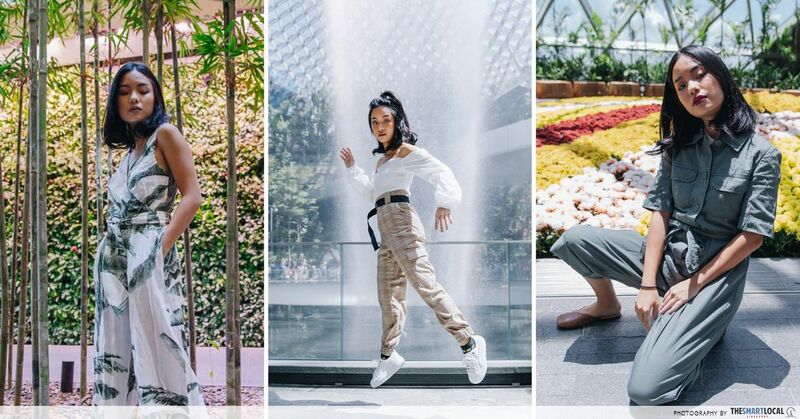 Raid their wardrobes and steal the looks of your favourite local influencers such as Jessica Tham (@tippytapp), Valerie Wang (@valerie_wang), Rachel Wong (@rchlwngxx) and more. 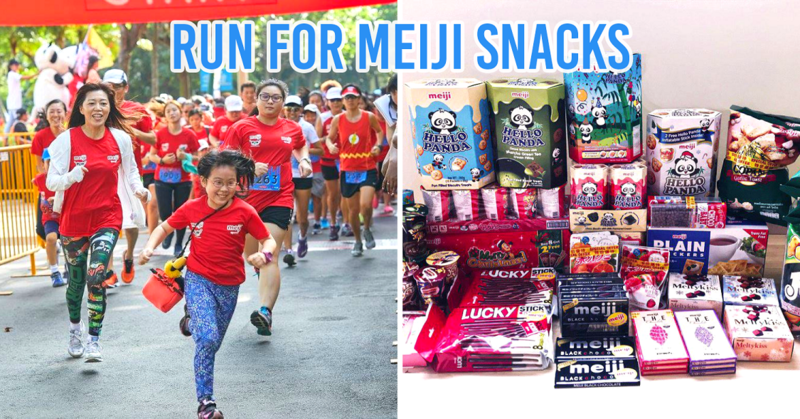 Night Owl Cinematics' leading lady, Sylvia Chan (@sylsylnoc) and crew will also be selling their pre-loved items to raise funds for AWWA. And if that doesn't entice you, drop in for a free workshop with #GirlBoss, Rachel Lim (@ms_rach) from Love, Bonito for an inside scoop on how to run your own business or pick up hand lettering with graphic and product designer, Ewejin Tee (@ewejintee). You can also sign yourself up for a free interactive photo trail with the phone photography kings of IG - Yais (@_yaisyusman_) and Yafiq Yusman (@_yafiqyusman_). If you need a breather from all that shopping, head to the interactive gaming section for Kendama showdowns and some old school fun. 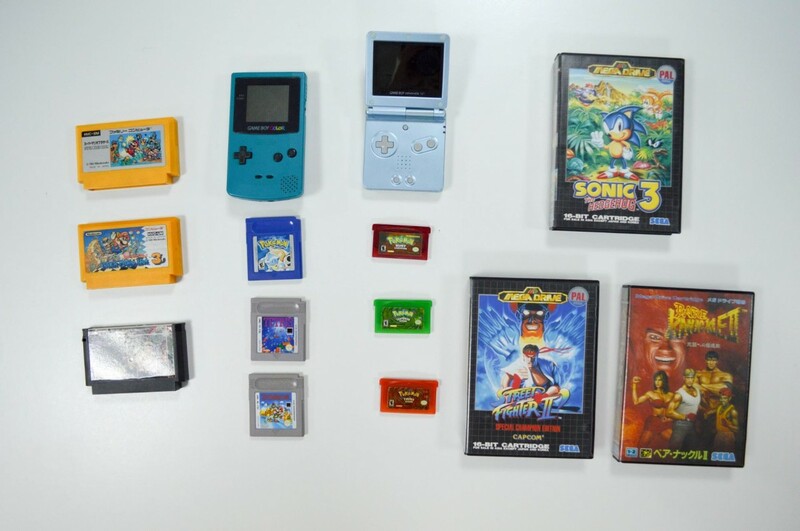 Ready yourself for a 90s game console blast from the past and try your hand at classics like Sonic the Hedgehog and Street Fighter on Sega and Nintendo sets. 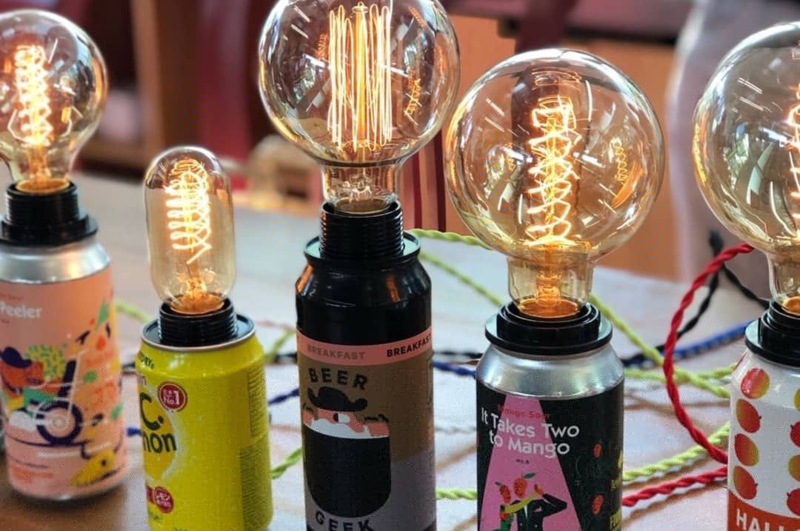 And for fuel, all our festival favourites are making a comeback. 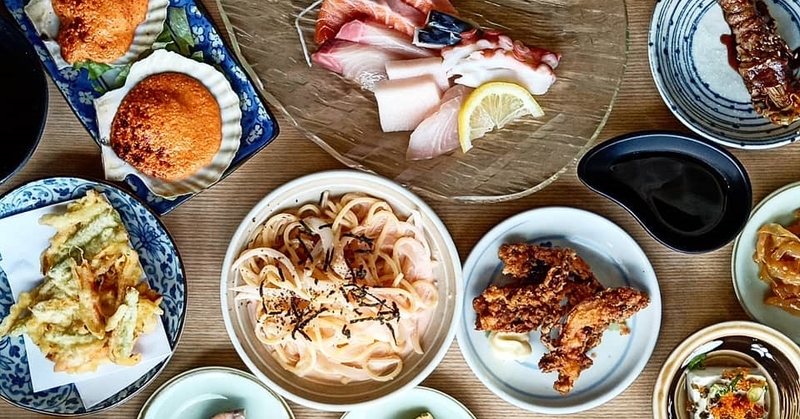 Look out for easy eats such as takoyaki by Saiko and piping hot churros by ChulopSG. 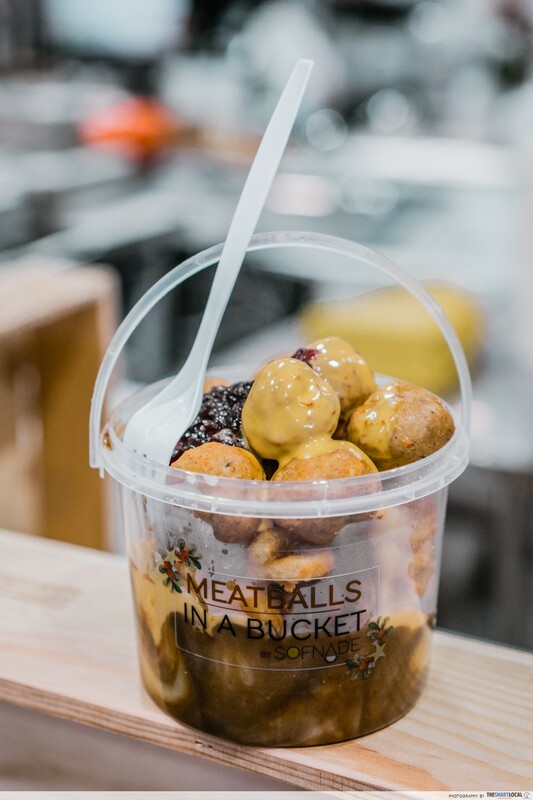 Those who need a little more sustenance can look forward to Sofnade's famous Meatballs in a Bucket and Tulang Mee Kuah in a Bucket to load up their empty stomachs on the go. 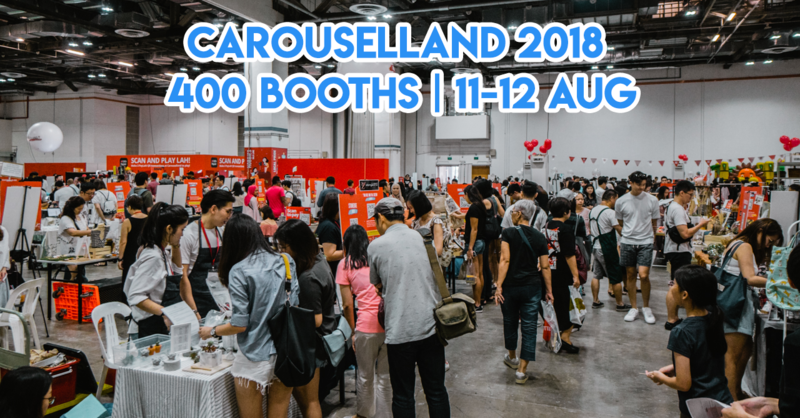 Completely air-conditioned and spanning over 96,000 sq ft across two of Marina Bay Sands' convention halls (A&B), this year's Carouselland 2018 is set to be the biggest indoor bazaar of all time. 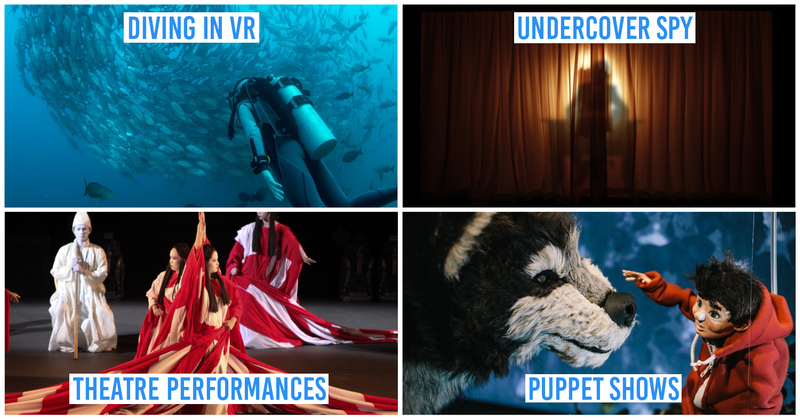 And more than just hunting for gems, don’t miss Carouselland’s other offerings such as their Property Learning and Advice station and Automotive Experience Lounge. 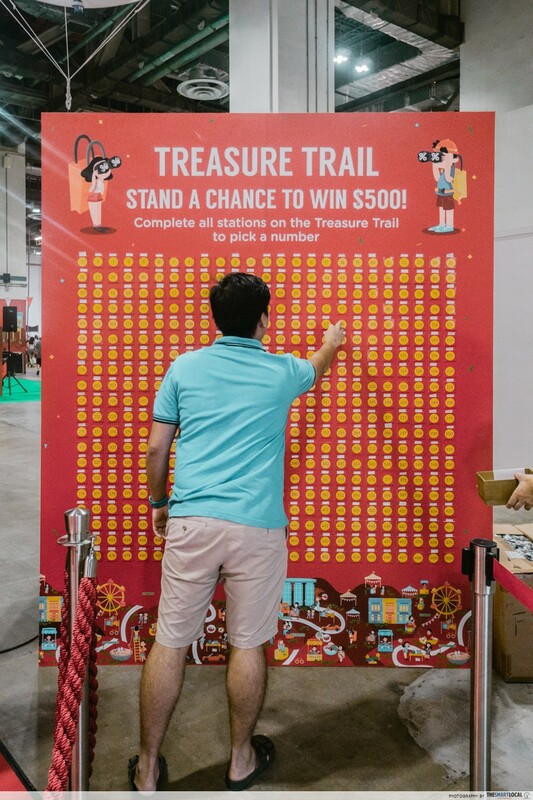 In addition to all the fun, be one of the few to partake in Carouselland's on-ground treasure trail and you'll stand to walk away with some definite prizes. 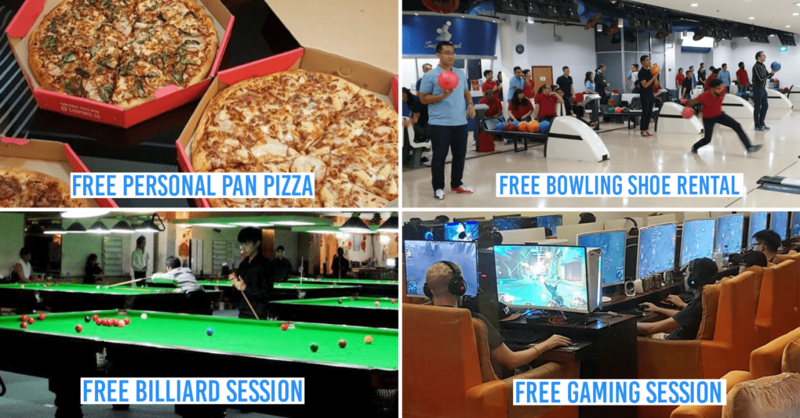 There are a total of 1,000 prizes up for grabs for the first 500 participants, and a grand cash prize of $500 to be given away on each day. Forget about lugging a wad of cash with you. 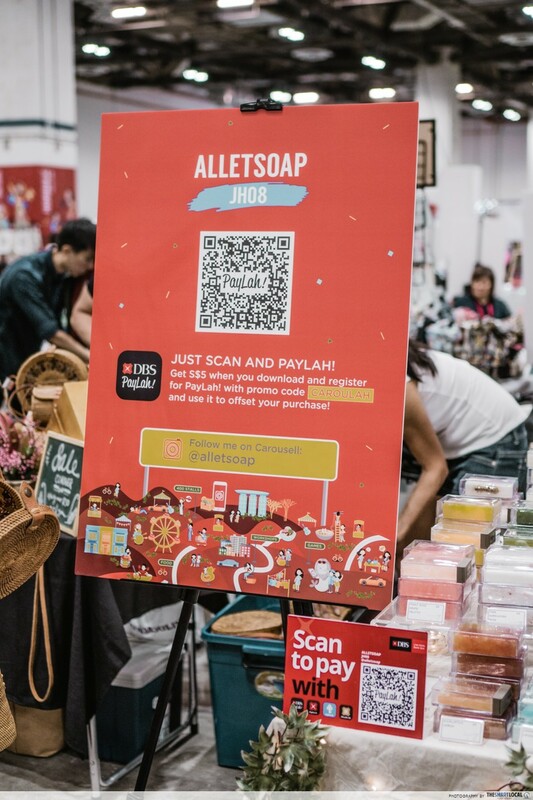 Just scan and PayLah! as all the stores will be QR-enabled! 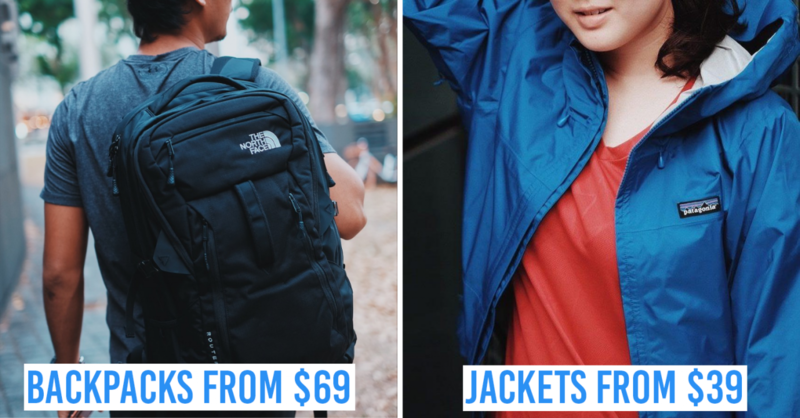 If you haven’t jumped on the PayLah! 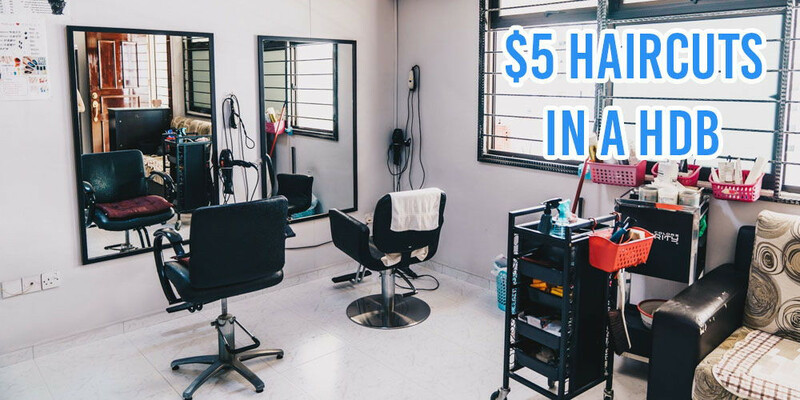 Bandwagon, here’s your chance to do so and score $5 OFF your Carouselland purchase*! Download and register for PayLah! with promo code “CAROULAH”. 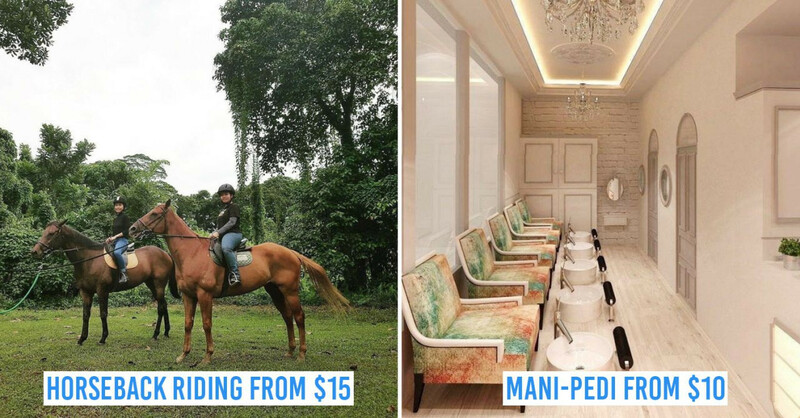 This post was brought to you by Carousell.